Williams Shipping Marine Lubricants is pleased to announce a major new contract for supply of marine lubricants to an Aberdeen-based marine services company. North Star Shipping operates the largest wholly-owned fleet engaged in the UK offshore industry, with over 31 vessels. The contract will see Williams supply both bulk and pack ExxonMobil marine lubricants to support the company’s extensive fleet of platform supply, tanker assist and ERRV vessels. The North Sea is one of the busiest and most hostile environments in the UK, and high quality lubricants are an essential part of maintaining any marine fleet. Williams has over 50 years’ experience of delivering marine lubricants to inland and coastal vessels around the UK. In 2017 the company began to invest in its Scottish operation with the appointment of a local customer services representative, a dedicated pump truck and driver, and increased stocks held at Aberdeen. 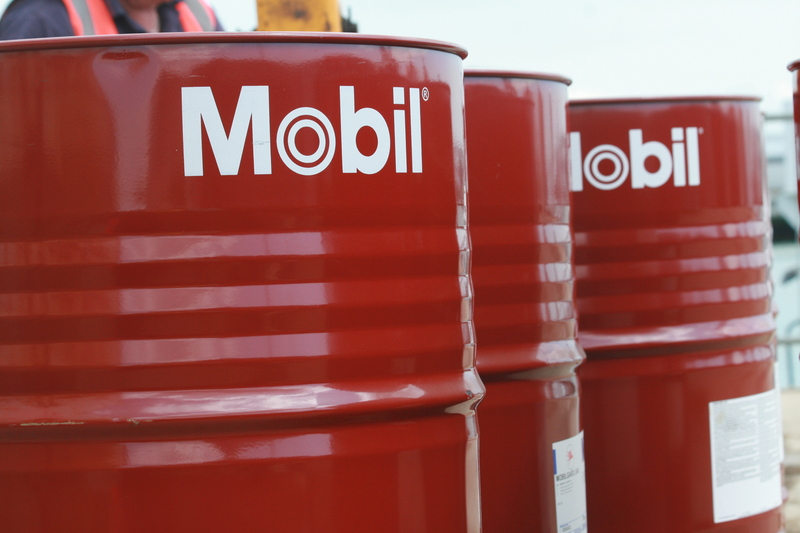 Read more about Mobil Lubricants here.